What employment sins are you atoning for this year? Yesterday was Yom Kippur, the Jewish Day of Atonement. For the uninitiated, it is the day on which we make peace with God for all of the sins we've committed over the past year. On Rosh Hashanah God writes each person's name in Book of Life. 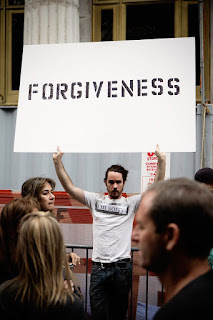 Over the next 10 days, Jews seek forgiveness for wrongs done against God and our fellow humans. 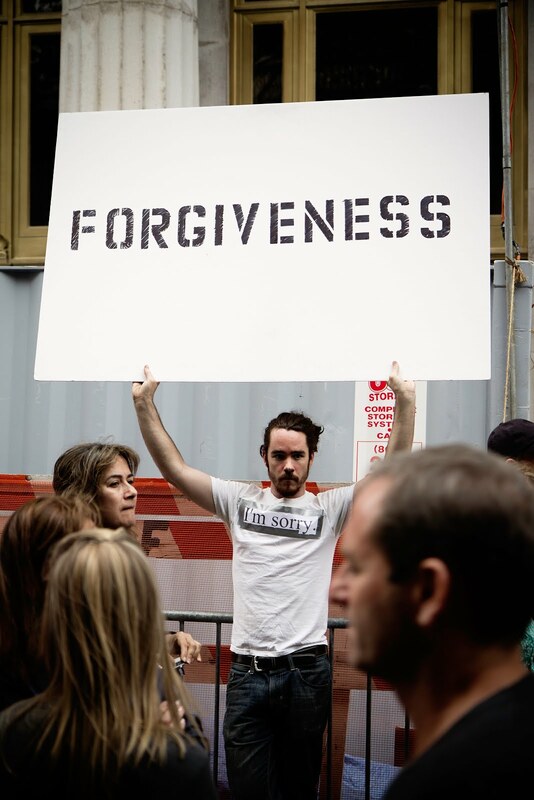 During Yom Kippur, each individual makes their personal petitions to God, and hopes for forgiveness for the upcoming year. If all goes well, when God closes the Book of Life at the end of Yom Kippur, your name remains and your soul is safe for another year. I explain it to my Catholic children like this. Catholics (are supposed to) confess their sins each week. Jews save them up one shot on Yom Kippur. We've yet to try the chicken swinging; they're not ready for it. (I'm not sure I am, or ever will be, either). In the spirit the holiday, I thought I'd share 20 common sins I see employers committing all of the time. Failing to regularly review and update your employee handbook. Not having an employee handbook at all. Omitting regular anti-harassment (and other) training. Not advising employees of their at-will status. Assuming that labor laws do not apply to your non-union shop. Allowing subpoena-less federal agents to enter your business voluntarily. Going it alone (i.e., without counsel) in agency investigations. Failing to investigate all harassment complaints. Ignoring the reasonable accommodation interactive process. Capping an employee's medical leave. Converting an employee to an independent contractor, with little other changes. Assuming that you understand the FLSA. Assuming that you understand the FMLA. Failing to lock down key employees with restrictive covenants. Believing that only larger businesses get hacked. Not understanding how your employees are accessing your data. Not reading the Ohio Employer Law Blog on a daily basis. What's your most glaring sin as an employer? Confess in the comments below.